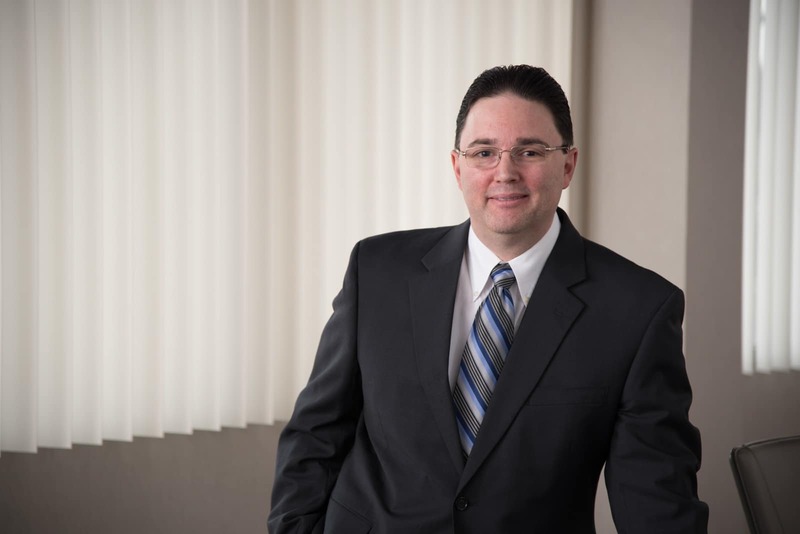 Mr. Saitta joined Cedar Realty Trust in April 2004 and serves as the company’s Chief Accounting Officer. Prior thereto, Gaspare spent 10 years, last as audit senior-manager, with Ernst & Young. Gaspare is a certified public accountant and received his B.B.A. degree from Baruch College of the City University of New York.